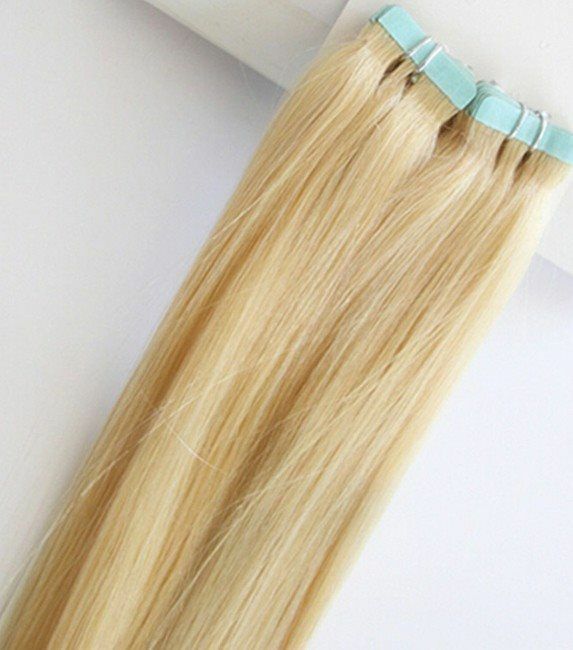 Our tape extensions are 100% human hair extensions that tape to your existing hair. 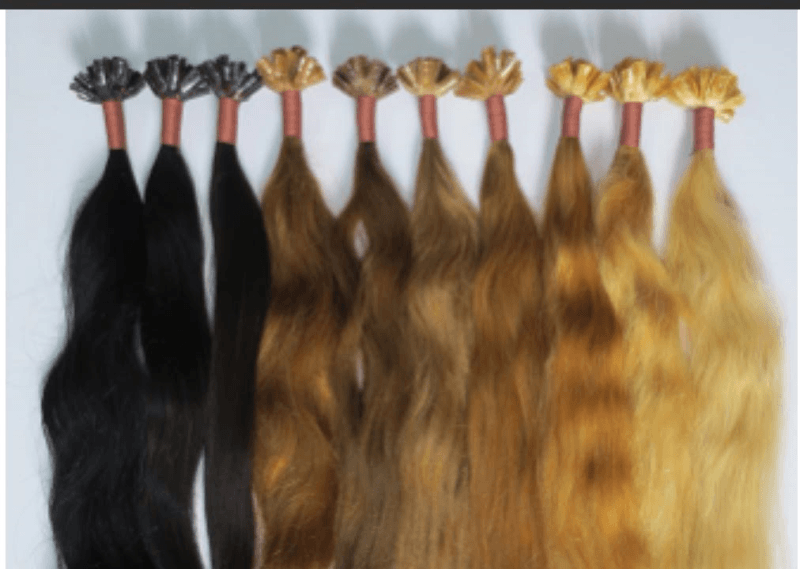 Our tape hair extensions are made from unprocessed hair and are grade A hair. These come in sizes from twelve to twenty six inches.